Earlier today, Google started offering Google Voice users the option to migrate their accounts to Hangouts. Now, we know the full extent of the update: As well as integrating Google Voice accounts, all Hangouts users (iOS, Android and Web) can now make voice-only calls to one another, as well as free calls to regular numbers in the US and Canada. 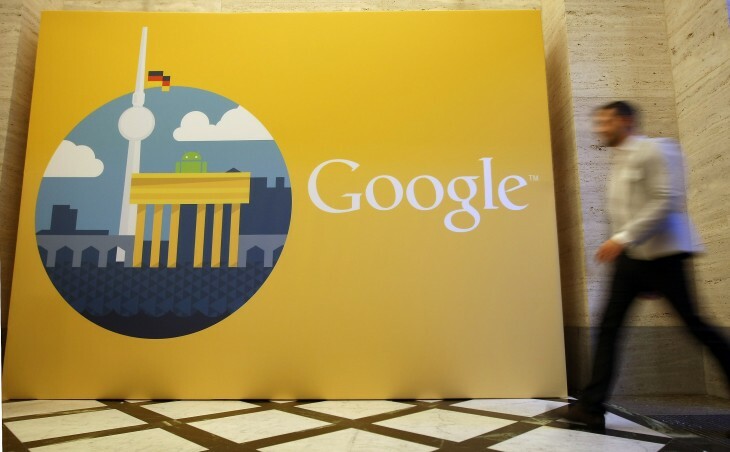 In addition, Google is promising “really low” rates for international numbers. The updated Android app, version 2.3, will be rolled out over the next few days, however iOS and Web users should be able to access these features by simply relaunching Hangouts. It’s worth noting that Android users will also require a new Hangouts Dialer app to enable standard phone calls. 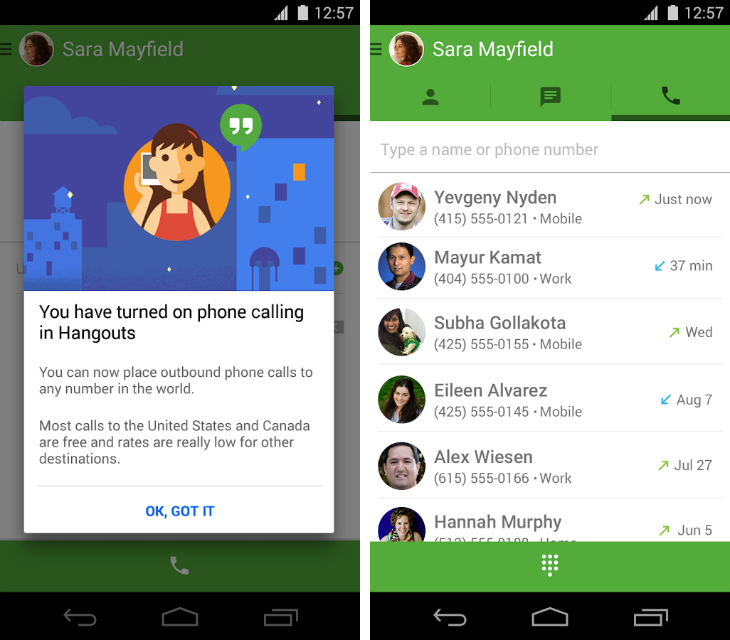 As TechCrunch notes, the new Hangouts Dialer for Android sports Google’s flat Material Design aesthetic. It’s unclear whether this new look will also arrive for Hangouts in version 2.3, but it seems likely. Watch this space.